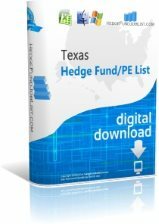 Looking for a list of hedge funds in CT? Our CT Hedge Fund List contains more than 270 hedge funds and private equity firms in Connecticut. 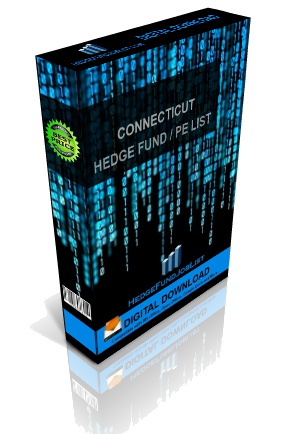 Check out our Connecticut Hedge Fund List today and find over 270 hedge funds in Greenwich, New Canaan, and Stamford! Description: Hedge fund in Stamford, CT is looking to hire an Associate/Accountant. Responsiblitise include fund and separate account reconciliations and controlling fund reporting. Qualifications: Bachelors degree in relevant field. Excellent communication skills required. Description: Hedge fund in Greenwich is seeking to hire a Senior Research Analyst. Responsibilities include research and developing proprietary trading strategies and using mathematical models to conduct quantitative analyst of financial data. Qualifications: PhD in computer science, mathematics, or statistics. Strong programming skills in C++ required.